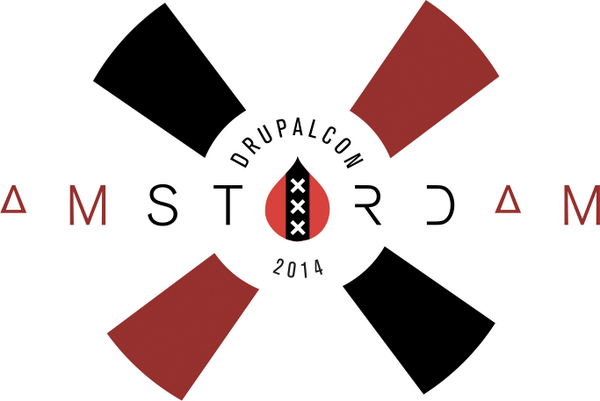 Join us at DrupalCon Amsterdam next week – Sept. 29 through Oct. 3, 2014! We’ll be at the exhibitor hall at booth CV1 inside the Commerce Village of our Drupal Partner Commerce Guys. 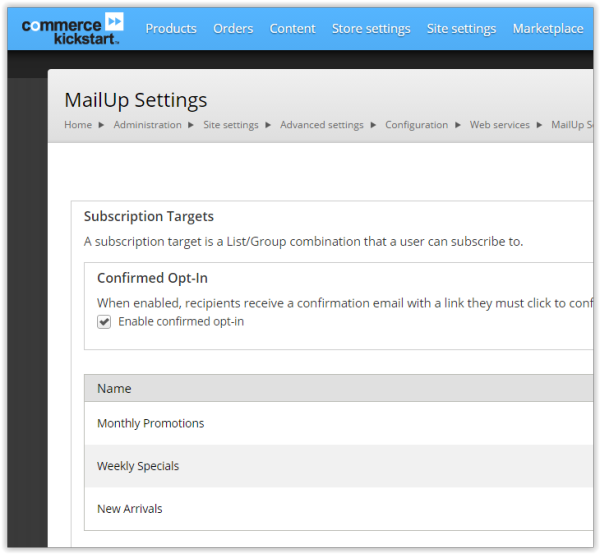 Multi-list subscriptions at registration / checkout / etc. Since partnering with Commerce Guys, creators of Drupal Commerce and Platform.sh, we’ve gotten to know the Drupal community a lot better. We also attended DrupalCon 2014 in Austin, TX earlier this year and had a blast there. So we’re very excited to meet all of you – developers, designers, and website builders & admins – in Amsterdam, the biggest European DrupalCon in terms of attendance. So, let the questions about email marketing begin! …and what a great (and green) European city Amsterdam is to hold DrupalCon! Who’s traveling there by bicycle? Check out the Tour de Drupal or simply rent a bicycle for getting around the city. See you there!